157 total shares. Be the next! Save Joshua to your Collection. Register Now! Wood, MDF, Plastruct, Cardboard, Paper, Plastic Card, Wire, LED Lighting Spraypaint, Chalk pastels. Wood, MDF, Plastruct, Cardboard, Paper, Plastic Card, Wire, Acrylic paint, Spraypaint, Chalk pastels. 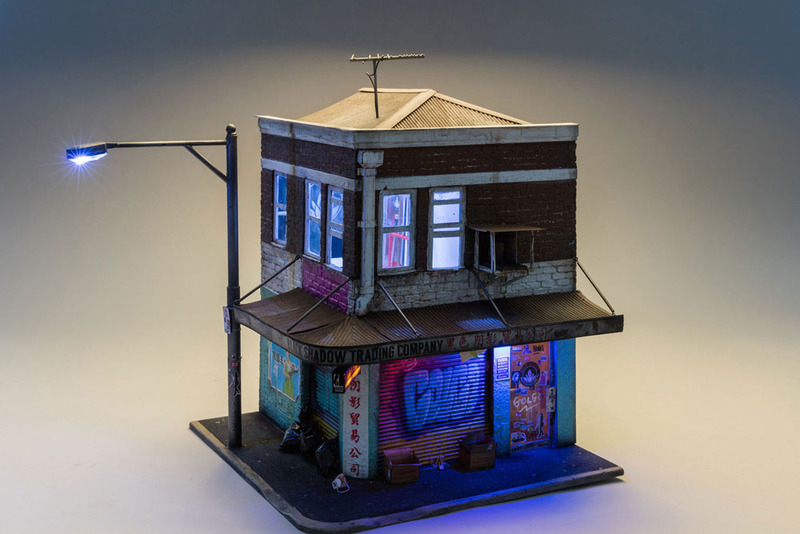 Joshua Smith is a miniaturist and former stencil artist based in Norwood, South Australia. With a career spanning 17 years he has showcased his work in London, Paris, Berlin, New York, Japan and all over Australia in over 100 exhibitions. Formerly a self taught stencil artist Josh refocused his career to establishing Espionage Gallery, an Art Gallery based in Adelaide, South Australia showcasing both emerging and well established local, interstate and international artists. For 4 years he showcased over 600 artists from over 20 countries. 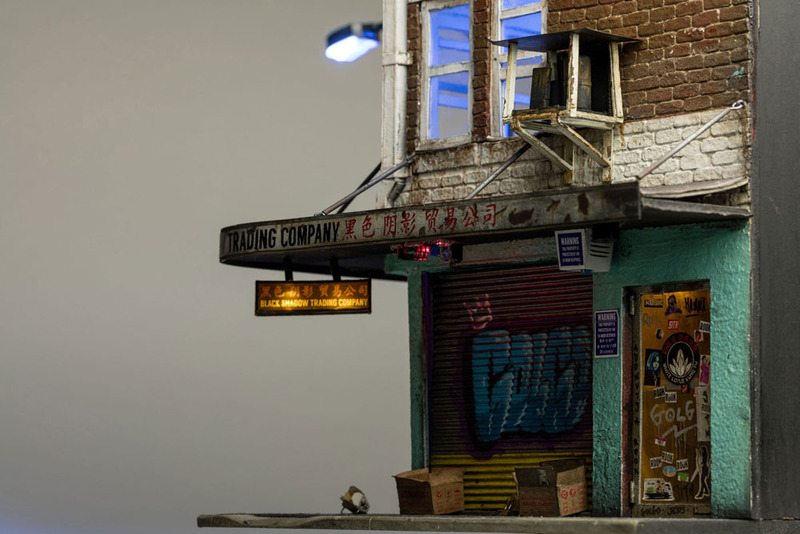 In 2015 after the closure of Espionage Gallery Josh refocused back onto his own career this time as a self taught miniaturist. 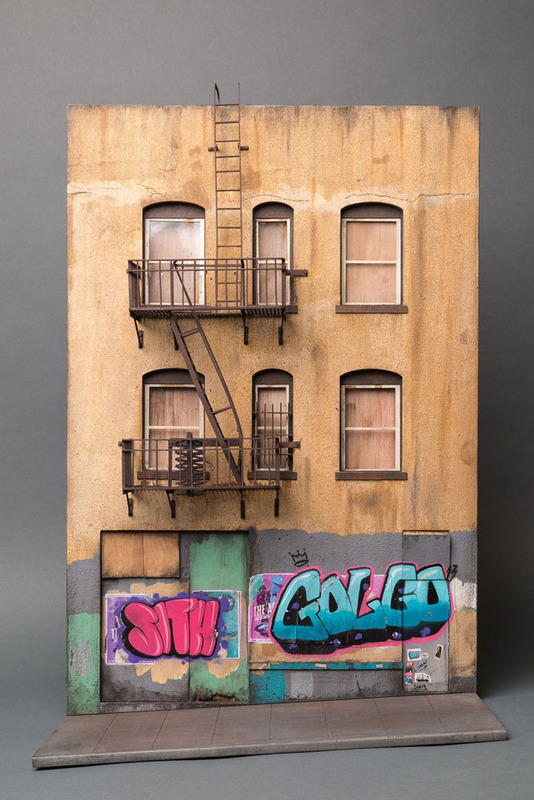 His miniature works primarily focus on the often overlooked aspects of the urban environment such as grime, rust, decay to discarded cigarettes and graffiti perfectly recreated in 1:20 scale miniatures. Despite his relatively short career in this new direction his work has already been showcased in galleries and art fairs in London, Paris, Berlin, New York, Sydney and Melbourne. 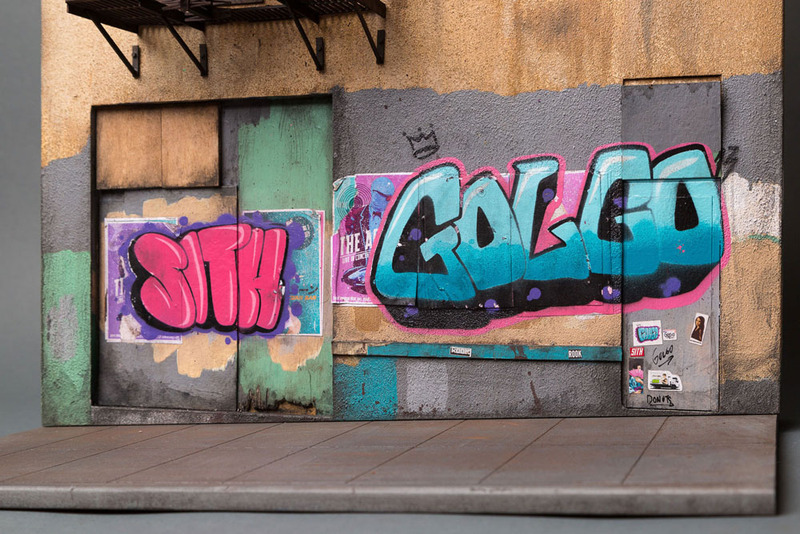 He is currently showcasing work with Muriel Guepin Gallery in New York and at the VOLTA Art Fair in New York City.